The heart whispered “Give it a try.” The best stories start with love. Really, all good stories start with love. Just love. 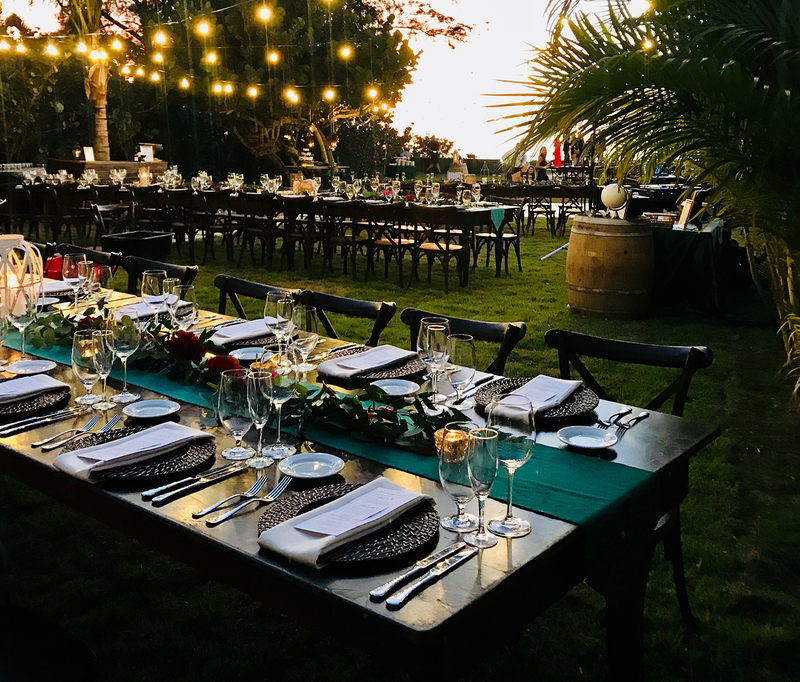 And so it is with Cottage on the Rocks — the passion piece of Sarasota entrepreneur Beth Kompethecras and her team of event planning specialists. The location is actually two cottages, affectionately known as The Big Cottage and The Bungalow, nestled away in a beautiful waterfront area that remains safely removed from the hustle and bustle of daily life. We are ready to welcome you. The Cottage on the Rocks is extremely unique in that it is a private beach house with secluded access to the south end of Siesta Key Beach. The privacy you will encounter in our Cottage on the Rocks affords you the opportunity to be completely incognito. If privacy is what you are looking for then look no further. 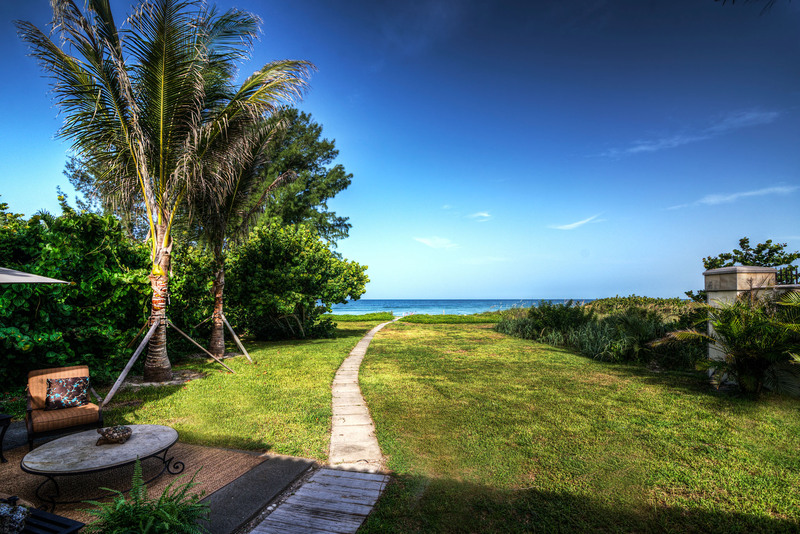 Escape life as you know it and allow us to bring you peace, tranquility and restoration. Our darling little Bungalow is perfect for any individual, couple or small family who needs the sanctity of privacy and peace. 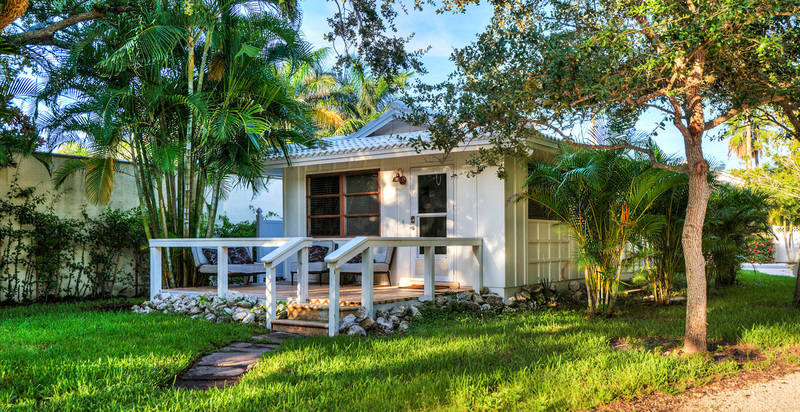 Just like The Big Cottage, The Bungalow has its own private access to the beautiful Siesta Key Beach. With destination events being a part of travel these days, the Cottage on the Rocks is the perfect venue for your event or family celebration. 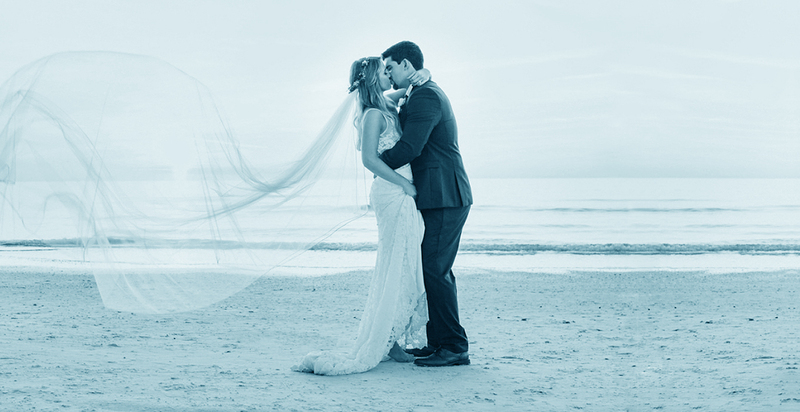 Whether its an intimate wedding, a special anniversary or engagement, a family reunion or other celebration, the Cottage on the Rocks and The Bungalow can be booked together for your entire stay and event. © 2019 Cottage on the Rocks. All Right Reserved.